Today, we are enjoying a coffee and devouring the latest edition of Delicious magazine! 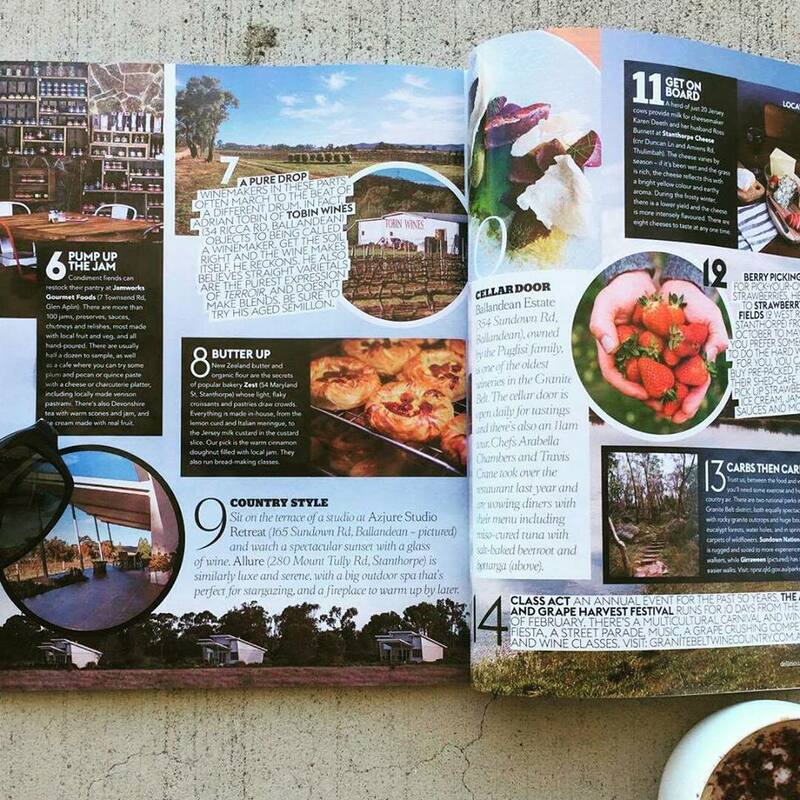 This month features a fantastic Granite Belt 6-page spread showcasing the best food and wine produced in the region. It’s your ultimate ‘paddock to plate’ holiday. 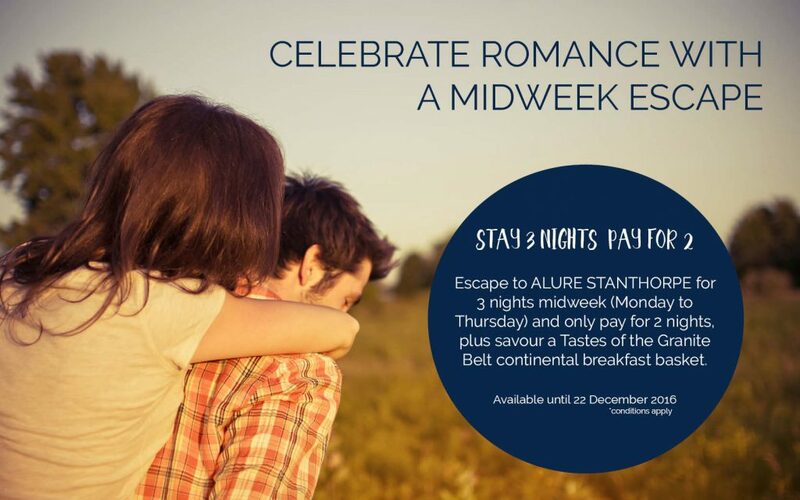 We are also extremely excited to note, that Alure Stanthorpe is one of their two recommended accommodation properties. Alure is similarly luxe and serene, with a big outdoor spa that’s perfect for stargazing, and a fireplace to warm up by later.